5 Pioneer DDJ-1000 packages available. Considering purchasing the Pioneer DDJ-1000? Have questions? Ask people who've recently bought one. Can you play direct from a memory stick rather than connecting to a laptop? will it work with Serato too ? or just rekordbox ? Does this unit come with a recordbox Dj code or does the software have to be purchased separately? Well this setup work with DJM-Rec? You will not be able to record using the DJM-Rec app on a smartphone or tablet using the DDJ-1000. Recording from this unit can be done easily enough however though from RekordBox itself. Do you own the Pioneer DDJ-1000? Why not write a review based on your experience with it. The Best Controller on the market and one of the closest things you can get to the industry standard NXS 2â€™s Highly Recomend! Pioneer have done it this time! - What an amazing piece of kit, incorporating everything good from the Nexus range, and adding even more. Absolutely amazing piece of kit which works fantastically well with Rekordbox. It's only downfall I think is that it's not compatible with Serato DJ I'm new to rekordbox and in my opinion is the next level of DJing so many more options for the user. The build quality of this although it's plastic in most places feels and looks great, the nexus style jog wheels are familiar to me and feel great and the display is a welcome distraction from the laptop screen, pioneer have thought of everything and have done a great job with this bit of kit, a well worth purchase if you can get your hands on one, Ps it's heavy in a swan flight case hopefull other flight cases / bags will become available as the rush to get one of these dies down. Great value for money. Best controller i have seen around, stands solid beside CDJ series, platters feels great and magvel fader is outstanding! Carry bag is great bonus too! Very pleased with purchase very good value. Does everything and more that I need. Easy to use and having great fun. Delivery was spot on, extremely well packaged & fantastic service as always. Never use any other supplier for kit, no need! The controller itself is perfect for every single situation you could think of. Club use, private use, home use etc. Excellent controller for the money. So close to CDJ 2000 nexus setup, large jog wheels and excellent mixer effects. It’s as close to a nexus setup as your gonna get without spending £6k!!! Displays in jog wheels can feel cluttered but useless info can be omitted in settings. Build quality feels robust for plastic but with Magvel fader and proper cue and play buttons it’s a winner! Great piece of kit and great service from the djkit gang. 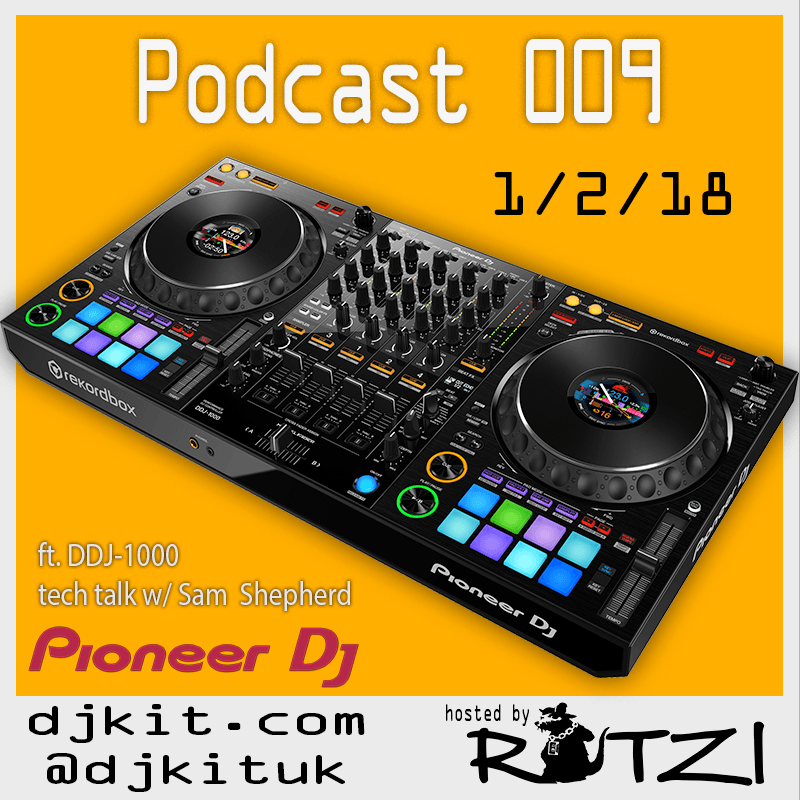 The support I received at DJ Kit was top notch, moving across from Serato to Rekordbox DJ with this controller was daunting enough but the team at DJ Kit were happy to answer all & any questions I had re the DDJ 1000 or using Rekordbox DJ so thank you. Great value for money, professional spec and great quality. Having taken a break from DJing for a number of years I purchased this controller as my first step back in and it hasnâ€™t disappointed. Feels just like Iâ€™m using my old CDJs and the huge amount of features are easy to learn and put into practise. Well recommended! 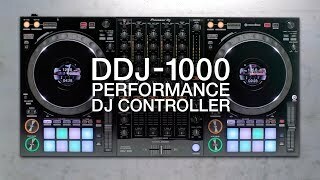 Wow Pioneer DDJ-1000 DJ Controller is amazing and a beast of a controller it is very responsive the screens on jogs are very clear and display all the info you need also build quality feels good too my opinion is it's the best dj controller out there. Recommend anyone to get this great quality controller! The build is second to non the sound is very good also. This controller is the nearest thing to a full cdj 2000 nexus set up you can get and for a fraction of the price! Well worth the money! 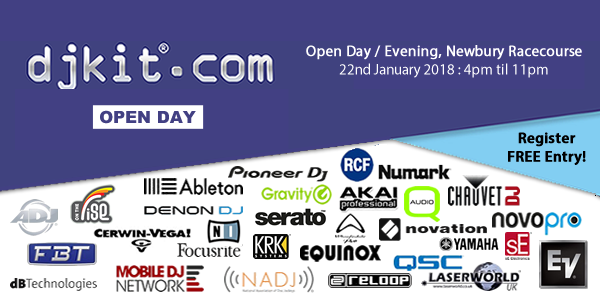 Also second to non is the customer service at DJKIT with next day delivery! All in all I am very happy with the purchase and service!! Best controller on the market! The DDJ-1000 is hands down the best controller Iâ€™ve ever used. 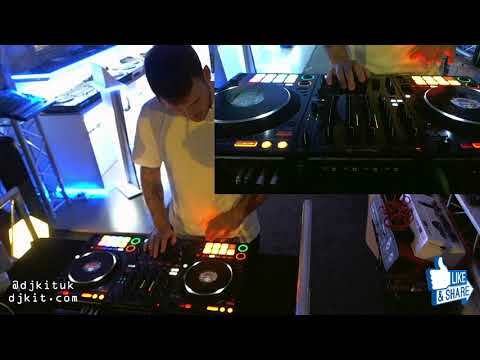 I love the CDJ style jog wheels and so will any DJ who is used to a club style set up. Everything about this controller is professional - the performance pads, the mixer, the effects, etc. Donâ€™t let switching to Rekordbox put you off. There isnâ€™t much difference between Serato DJ Pro and Rekordbox and I love the related tracks tab on Rekordbox. Definitely the best controller on the market. A future classic for sure. This bit of kit saves you basically 4 grand cos you have club standard decks in a controller for the fraction of the price. This machine is epic. I had a xdj areo and wanted to step up to the cdjs but then this came out and is the closest thing to having cdjs. 10/10 Awemazing kit from pioneer. Excellent value, for a terrific piece of kit. Best Thing Pioneer Have ever Done!! A great addition to the pioneer stable. 100% recommend. Nearly the same size as an RX but packs so many features. Best Buy so far. Fantastic controller, with all the best features from pionner... excellent quality and sound. Works amazing with Rekordbox. Great experience using it. This controller is an absolute beast! Incredible value for money and well worth the investment. Fantastic piece of kit and packs a punch for price. Highly recommended. Absolutely brilliant decks!!! 100% recommend people to buy them!! Totally worth the money and quick delivery!!! 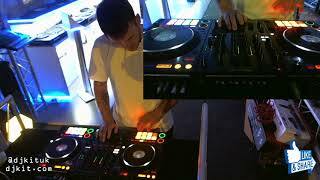 Seen a video for Pioneer DDJ-1000 online or have you own video? You will earn 2,258 loyalty points with this product worth £5.65, when logged in. 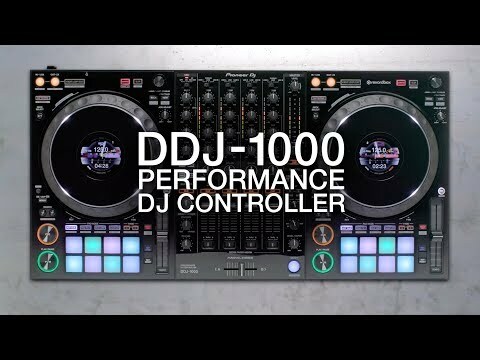 Check out Pioneer DDJ-1000 on DJkit.com!